Princess Tori in Blue. My creation on Adobe Photoshop CS5, I set the hue and saturation on the 粉, 粉色 parts. This 粉丝 art was requested 由 Cynti19. Hope 你 all like it too ;). 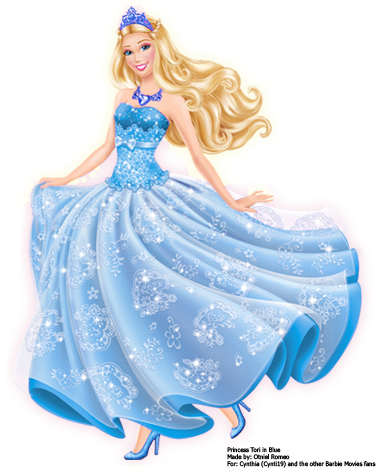 Wallpaper and background images in the 芭比 电影 club tagged: barbie princess tori in blue popstar. This 芭比 电影 fan art might contain 袍, 礼服, 晚宴礼服, 正式的, 晚礼服, 正式晚礼服, 吃饭时穿着得体, 正式的晚礼服, 婚纱礼服, 新娘礼服, and 婚纱.